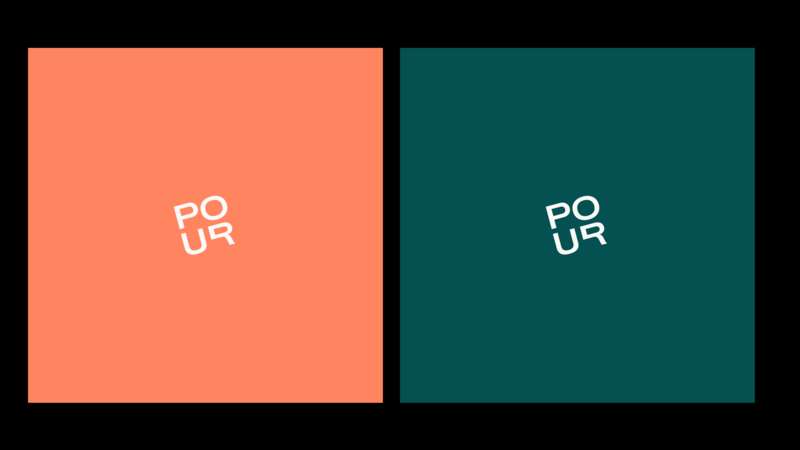 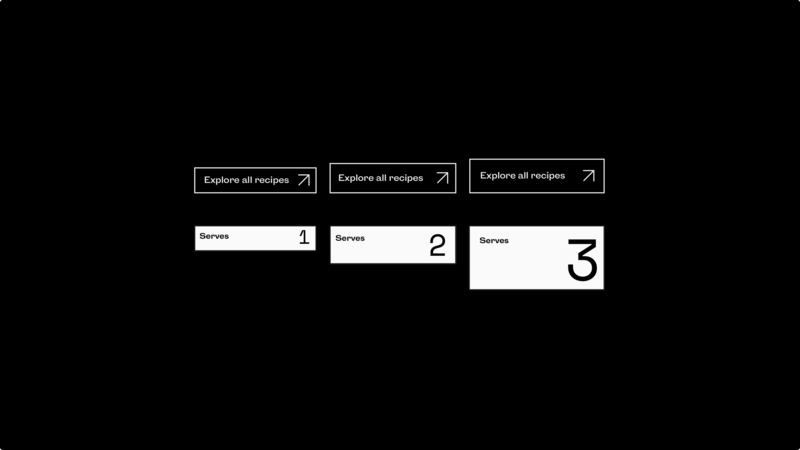 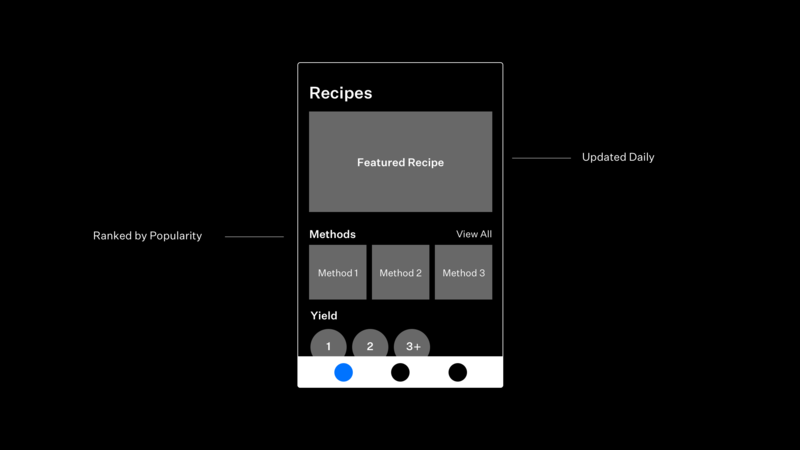 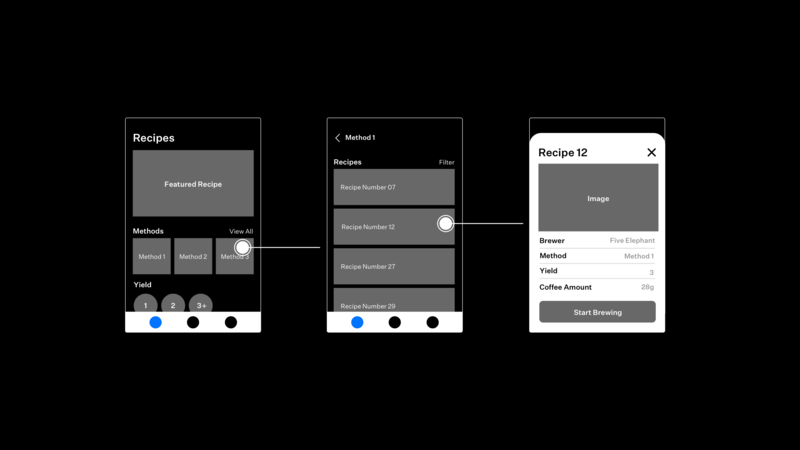 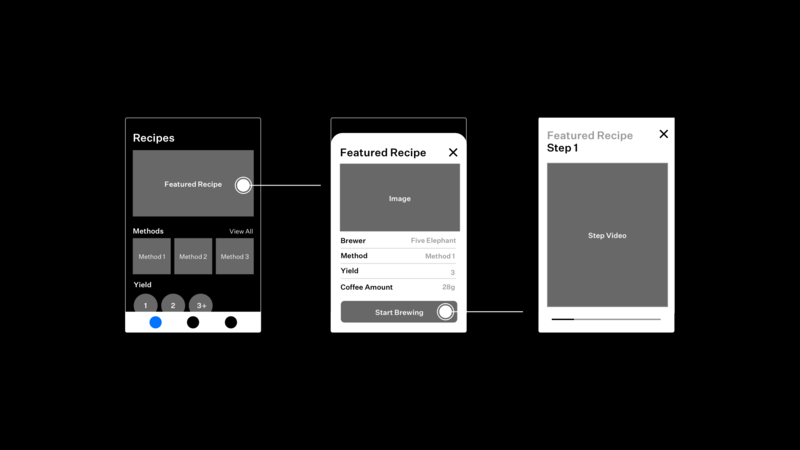 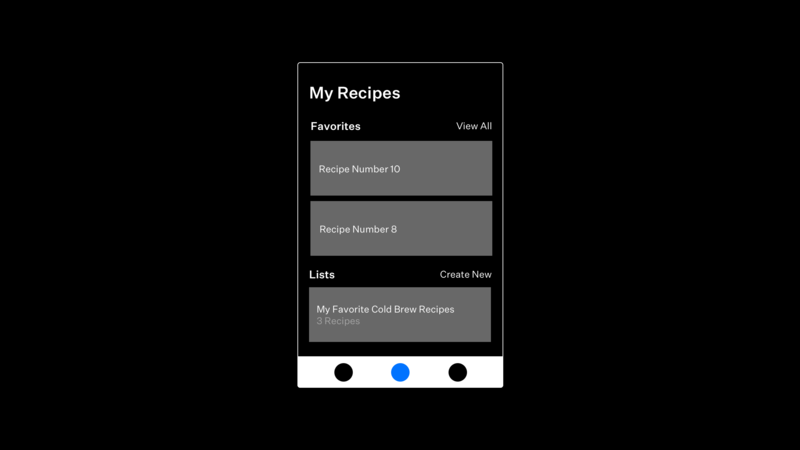 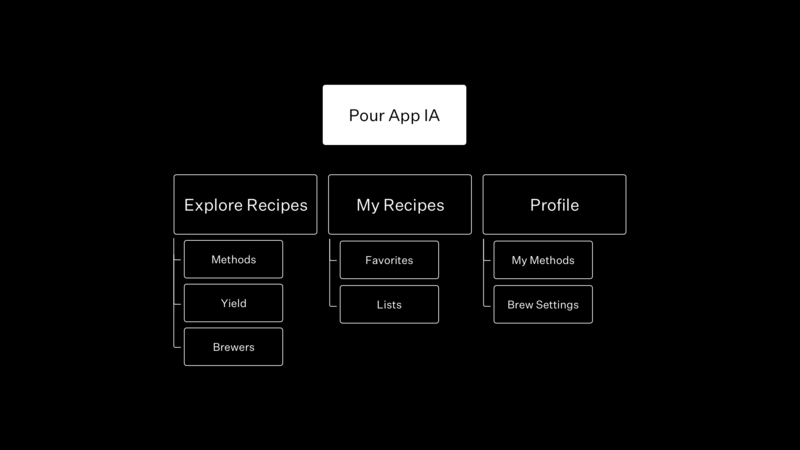 Pour App — Designing an app that collects coffee recipes and helps you brew coffee at home. 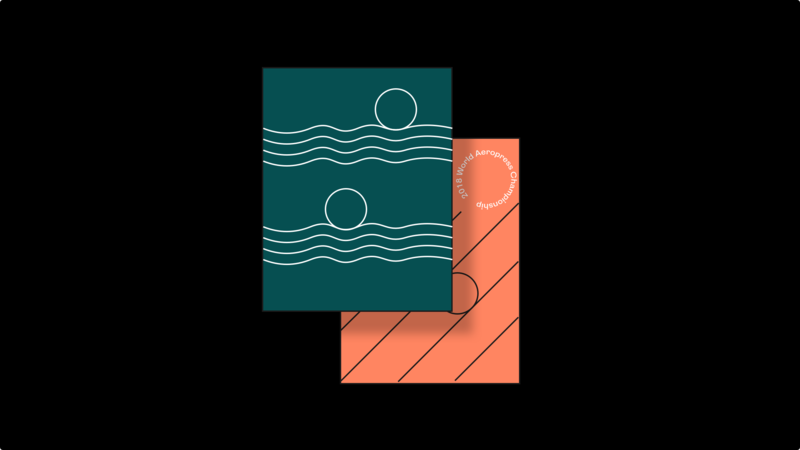 Full-stack design role: from branding to information architecture and development. 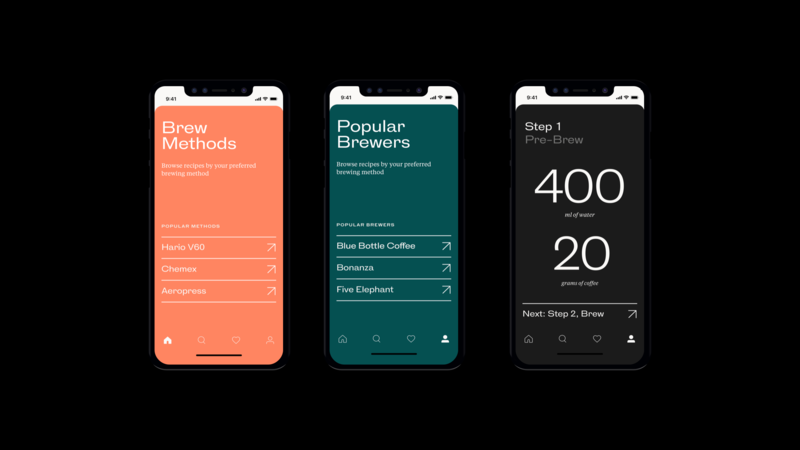 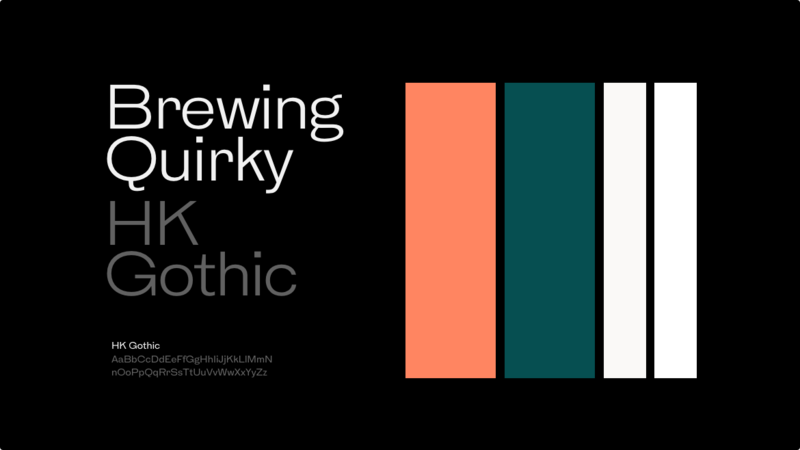 We tested a lo-fi mock with our friends to make sure they could use and navigate the app. 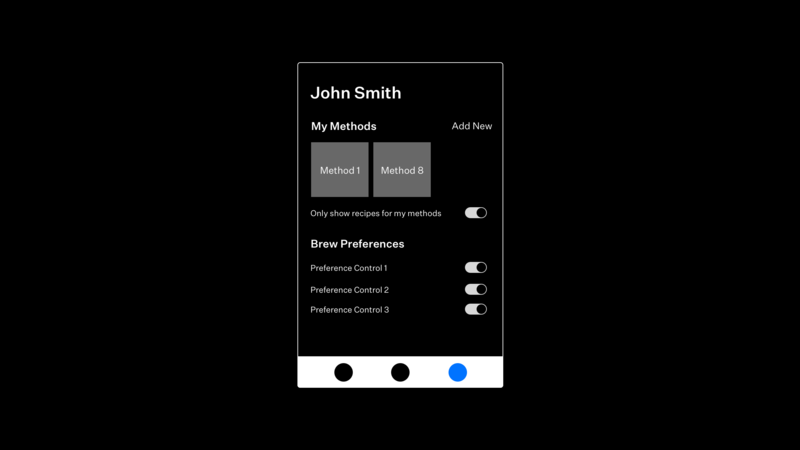 We even dared them to brew a speciality coffee cup using the app!